When choosing a tire, it's essential to your cycling needs and style that you take into consideration the terrain you'll be cycling on - this can make all the difference to your experience on the ride. With our range of tubular tires, you can ensure a tire designed for speed, and for any tarmac with small surface area and grip to keep your ride smooth. 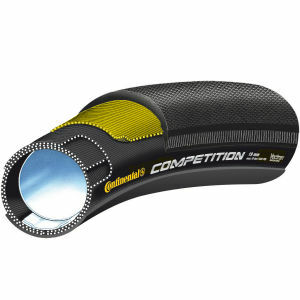 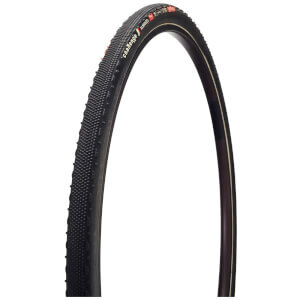 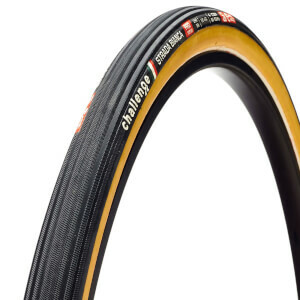 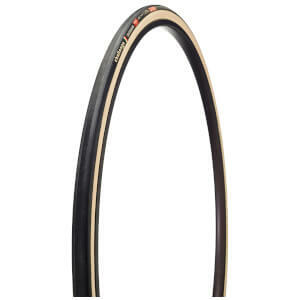 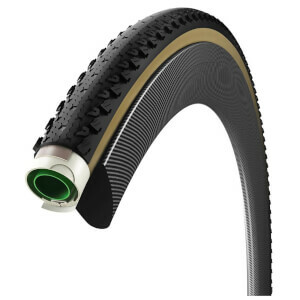 Don't let a bad tire choice affect your performance - at ProBikeKit, we offer the highest quality tubular tires. 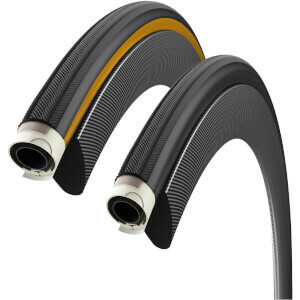 What are Tubular Bike Tires? 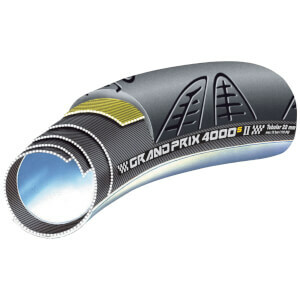 A tubular, also known as a 'tub', is a tire that has an inner tube stitched inside of it. 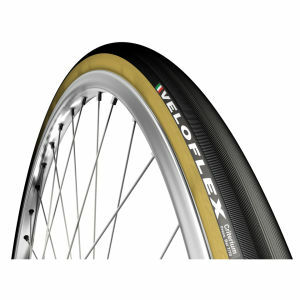 The tubular tire is stuck to a wheel rim with either glue or some tub tape (double sided tape). 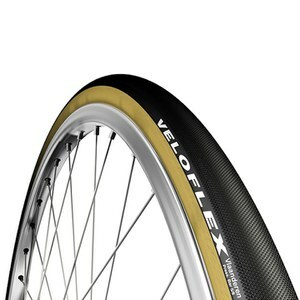 In order to have tubs, you need to have tubular wheels. If you get a puncture with a tubular, the easiest way to fix your puncture is to repair it using sealant, or in most cases, it means the end to that tire so you would have to replace it. 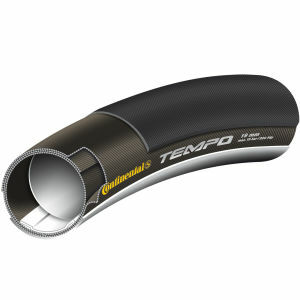 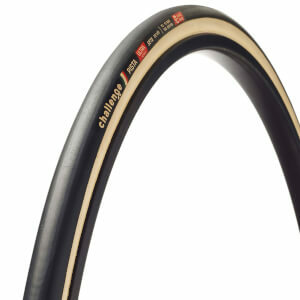 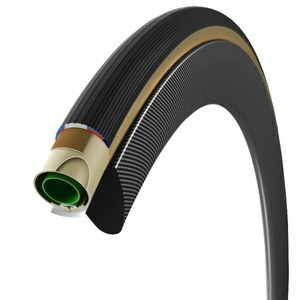 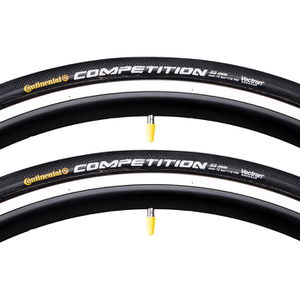 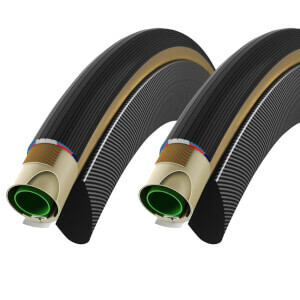 There are four simple steps that we've covered in a blog post for you to attach a tubular tire. 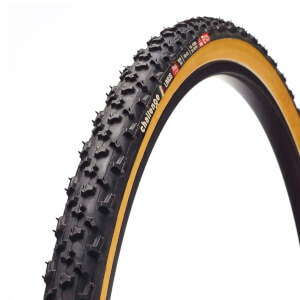 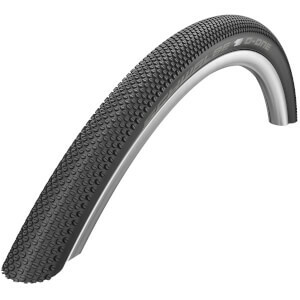 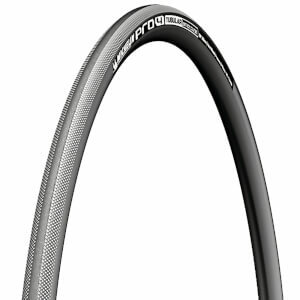 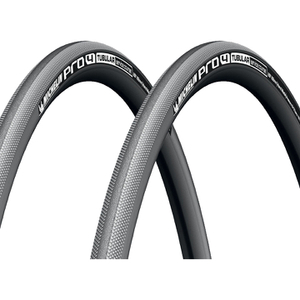 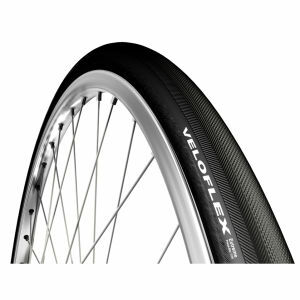 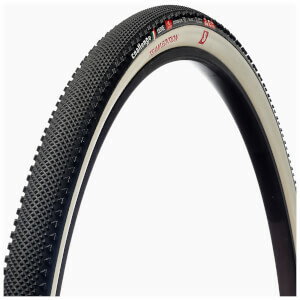 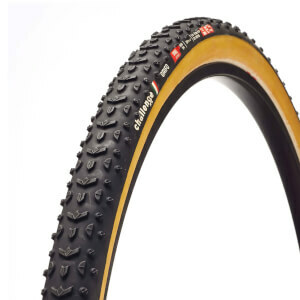 There are several benefits to riding tubular tires, including a combined wheel and tire weight being lower, you can run a higher pressure, and if you do puncture the tub is glued on so you are more likely to roll to a controlled stop when riding fast rather than the tire flying off the rim and you falling off the bike. 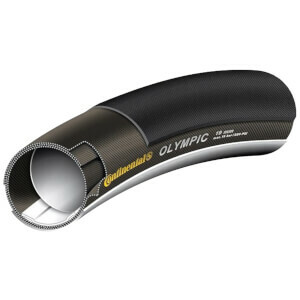 In general, people would only ride tubs for racing where all of the small advantages that they offer will actually matter and enhance your performance. 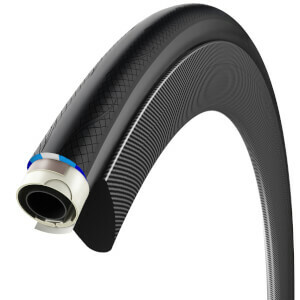 For training, you would ride a clincher tire due to the cost and ease of repairing punctures.